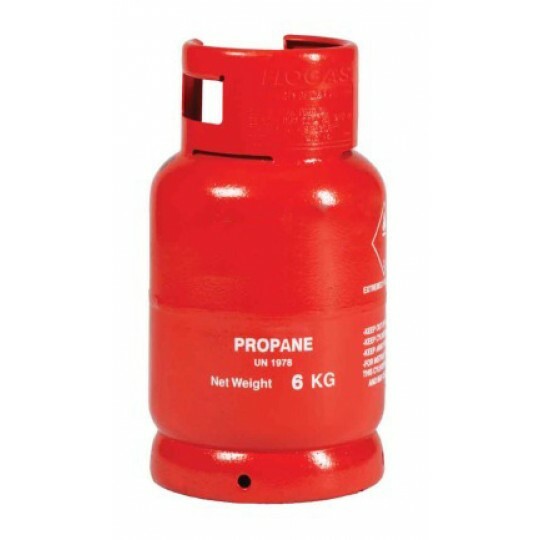 Gas UK are proud suppliers of the Propane and Butane gas cylinders. 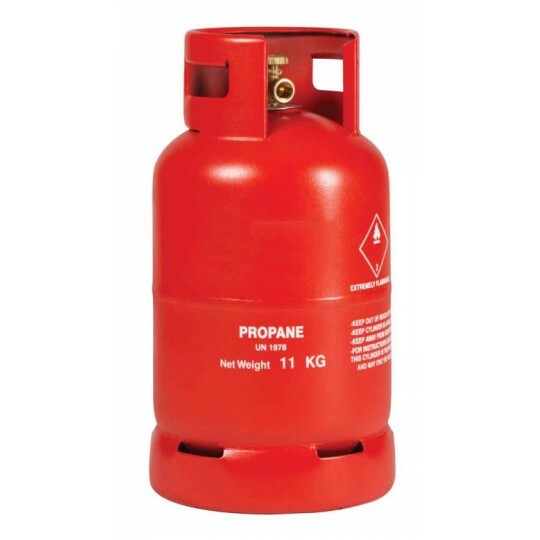 We have a wide range of Propane gas cylinders available for you to choose from, offering suitability for a wide range of cooking and heating applications! 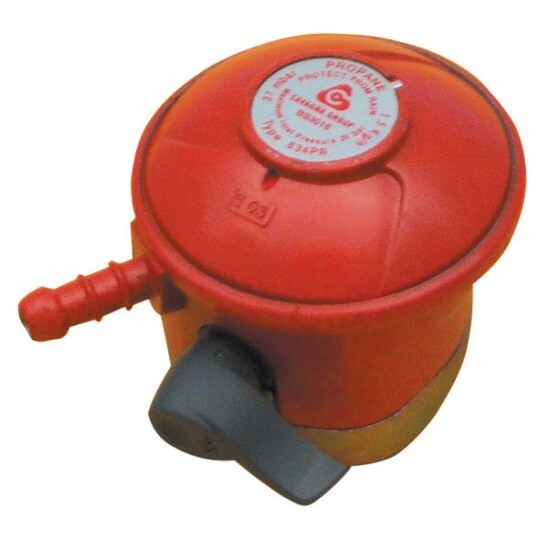 In addition to this, we also have a selection of Butane gas cylinders, proving popular with camping enthusiasts. 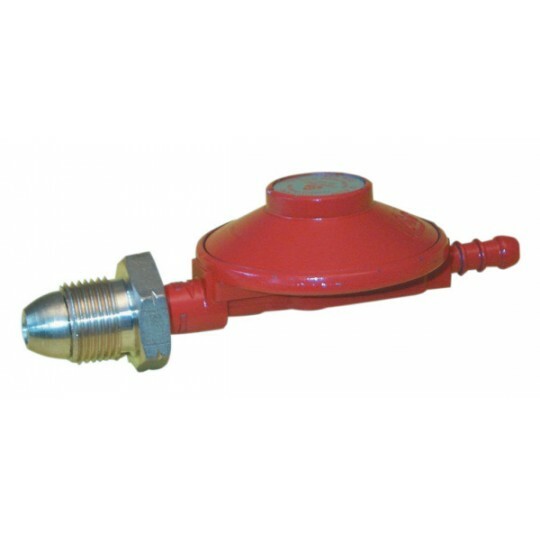 The Propane and Butane gas cylinders are perfect for commercial and industrial use. They have the ability to reach high temperatures and retain their heat for longer- hence why they’re used domestically for camping and caravanning. 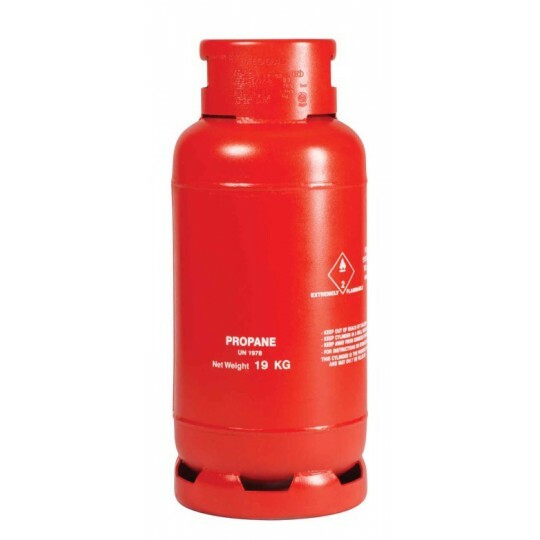 When it comes to finding propane gas cylinders, you can rest assured that Gas UK will provide you with only the highest quality products, ensuring that your needs and requirements are met. 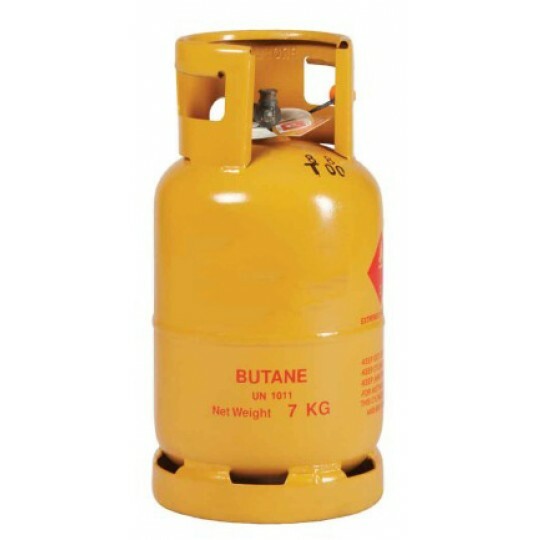 For the Butane gas cylinders, we make sure that our cylinders suit your individual requirements, ensuring that they provide minimal disruption and enhance the efficiency of your application. 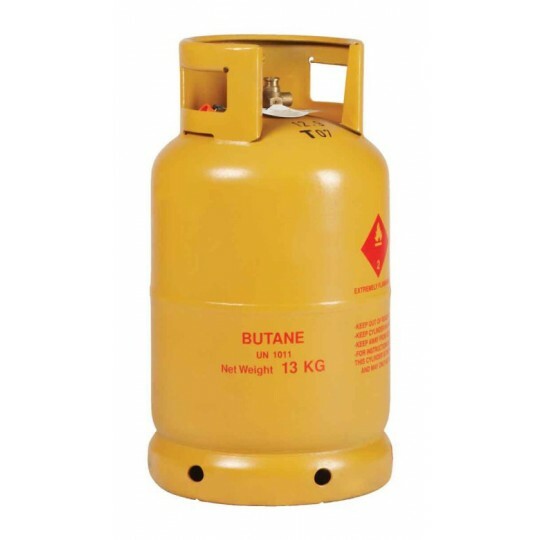 Our Butane gas cylinders are suitable for indoor use and are available in 7kg and 12kg, whereas the Propane gas cylinders we supply range from 6kg to 47kg! 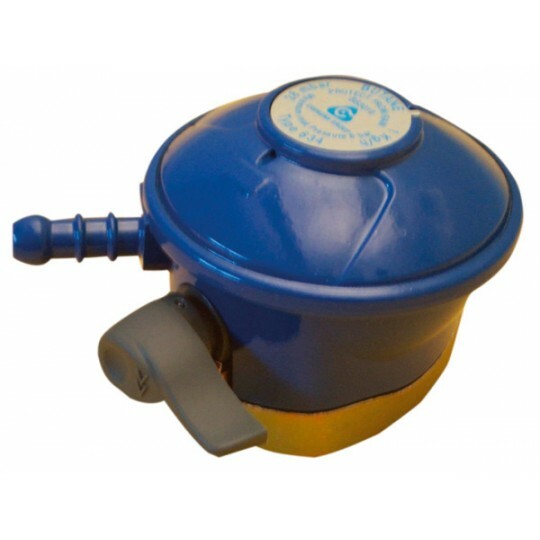 In addition to this, we supply Propane and Butane regulators to help make your gas cylinders more efficient. No matter what you’re looking for, our team of experts are always on hand to provide you with any information that you require!